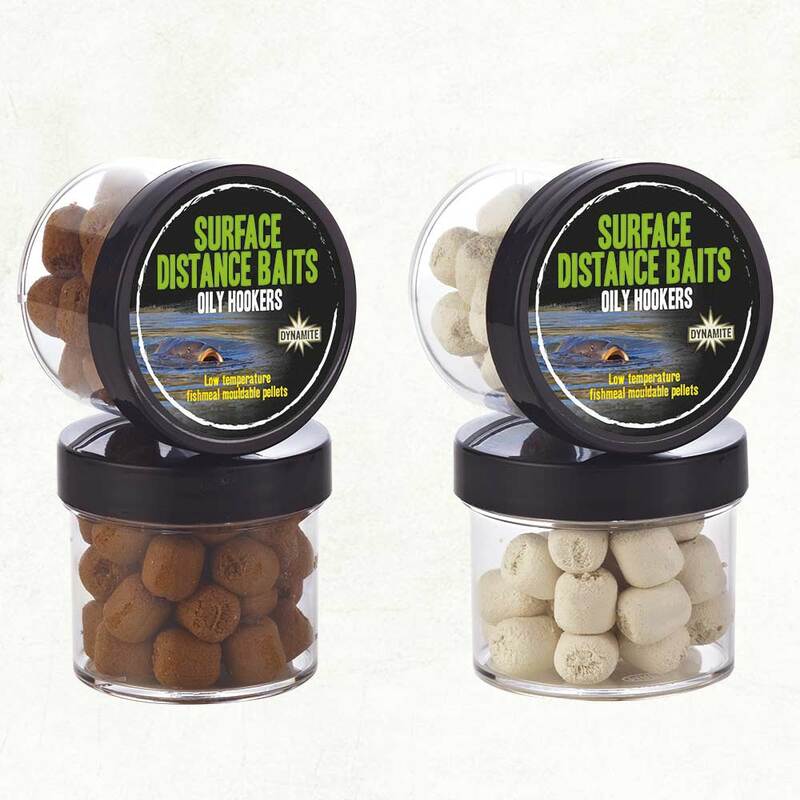 Specifically designed for surface fishing at range, the Floating Distance Surface paste baits are easy to hook and mould around the shank ensuring that they stay on even at distance. 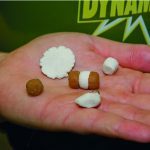 The white pellet can be moulded to imitate bread and the brown version replicates the look of a standard pellet or biscuit. 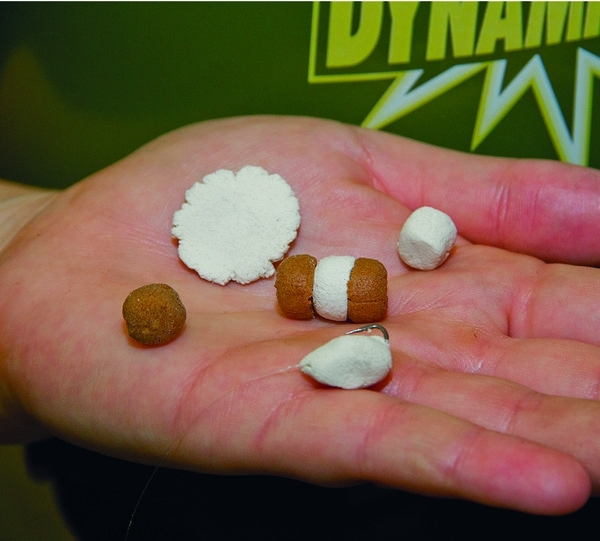 Both are fishmeal based and give off stacks of attraction as soon as they enter the water. 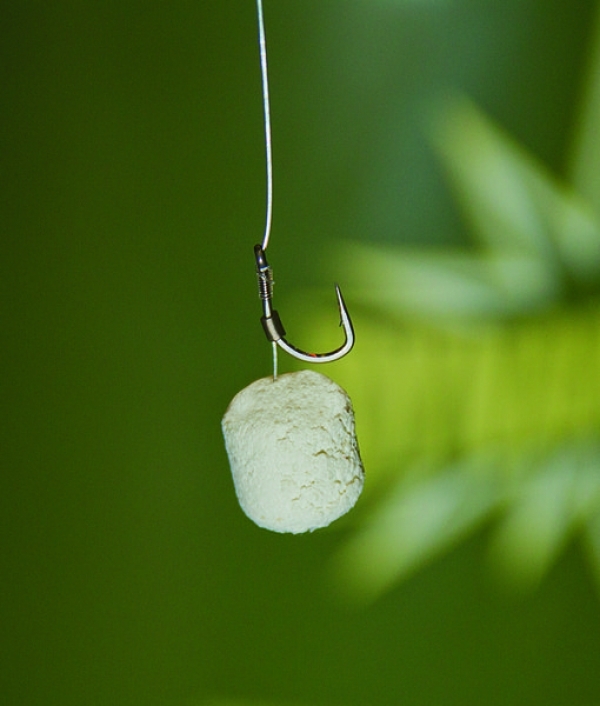 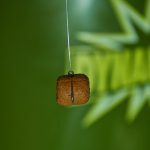 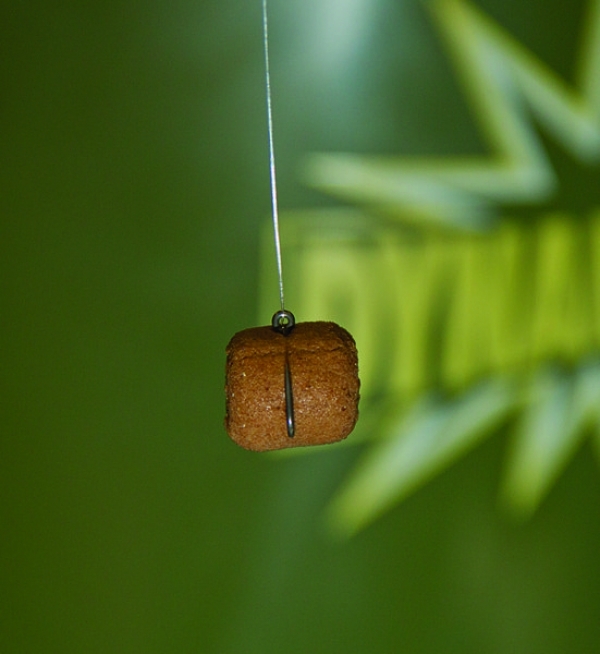 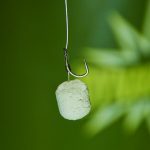 Although firm enough to use on a hair-rig the baits are soft to hook directly or can be molded into any shape you like around the hook – totally hiding the hook the paste is soft enough to pull through on the strike!